At Origin we have a small, hard working team who are dedicated to providing the highest possible standards of live-in care. This page outlines briefly the roles we all play. Whilst we all have individual responsibilities you can speak to anyone at Origin should you need advice or to resolve a problem. However, by contacting the person who is firstly responsible, you may be assured of the most prompt response. We hope this brief outline of each of our roles will make it easy to identify the right person, whatever your query. We all share a large open plan office in a converted mill, idyllically situated on the banks of the Lancaster canal, right in the city centre. Overall responsibility for general company strategy, development and management. Peter handles legal, corporate and business systems management and liaises with outside finance, business development, training and marketing agencies working with Origin. With Peter, jointly responsible for formulating company strategy policy. Linda has full company responsibilities in the absence of Peter. Care service planning, development and management, including activities in her home country of Denmark. Liaison with new and existing clients. 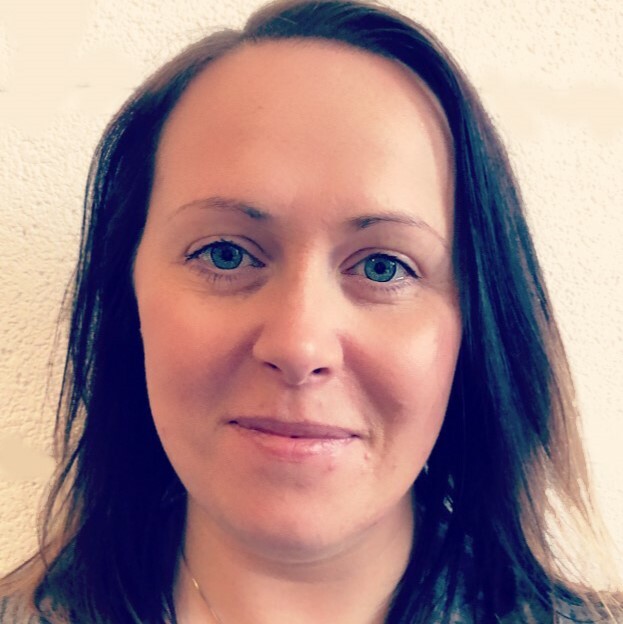 Lorraine joined Origin in 2006 and is responsible for the smooth running of the office, supervision of office and Care Management team and the first contact to new clients. Lorraine is committed to developing Origin’s services and maintaining the high standards of service and support to PAs and clients. She is responsible for compliance with regulations and legislation, staff recruitment and promoting best practice. Jill joined Origin in 2007. She works closely with both clients and PAs, before, during and after assignments. 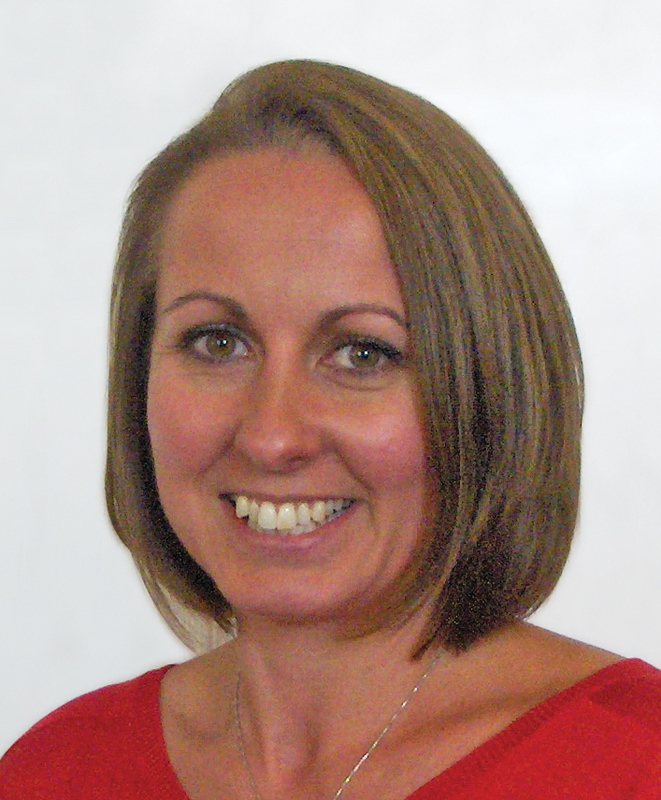 Jill is responsible for the management and development of all our staff training programmes. Abby joined Origin in 2013. Working alongside Jill and Alex to further strengthen our dedicated care management team Abby’s role involves planning PA assignments, maintaining continuity of care for our clients, supervising PAs and ensuring client/PA relationships run smoothly and efficiently. Abby arranges PA support meetings and liaises closely on our support work with Back-Up Trust, a spinal injuries charity. Alex joined Origin in 2015. Alex worked as an Origin Advanced PA prior to this appointment. 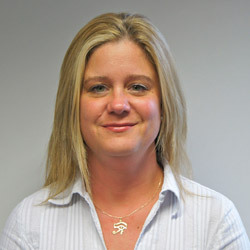 She brings to the Care Management Team a valuable perspective and ability to relate to both clients and PAs. Tanya joined Origin in 2008. Much of Tanya’s responsibility relates to PA wage payments, their tax and NI and any wage related queries they may have. 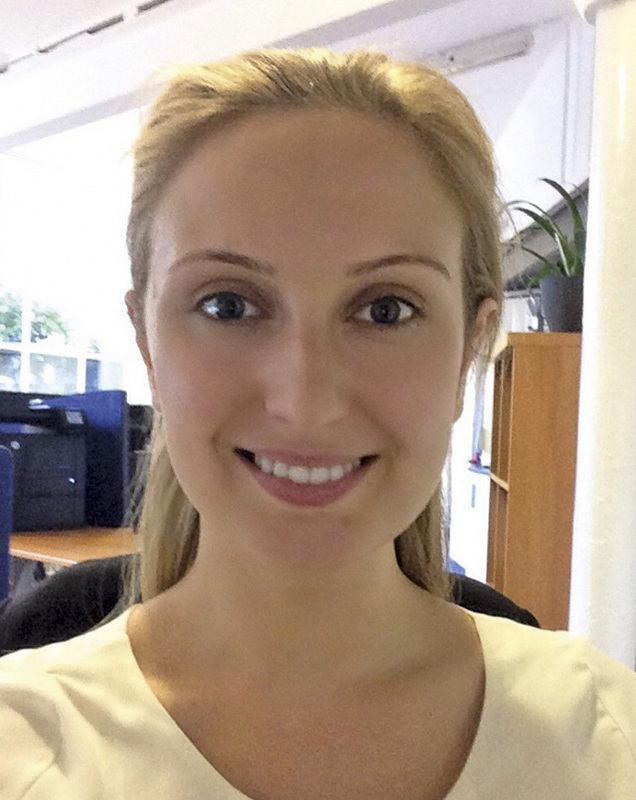 Tanya is also responsible for the majority of our company’s day to day financial administration. 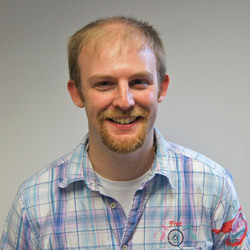 Jan joined Origin in 2011. She is Origin’s IT Administrator her prime responsibility within Origin is to act as frontline IT support and system administrator for our data management systems. Jan also helps out with the PA recruitment processes including referencing, CRB checks and our specialist training course. 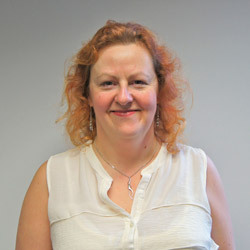 Helen joined Origin in January 2018. 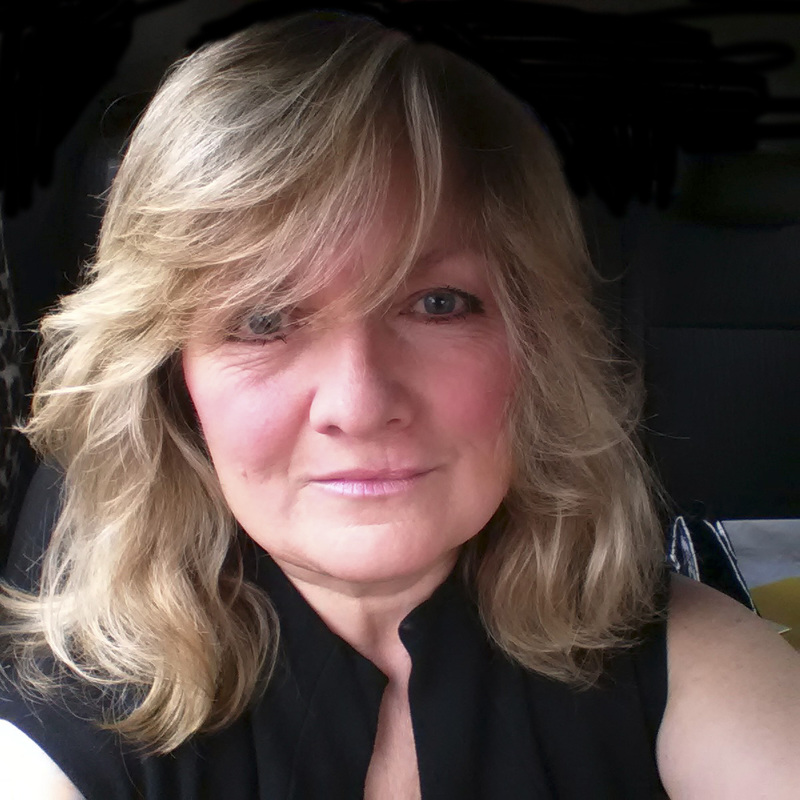 As an experienced Secretary and Administrator, Helen works directly with Peter and Linda and is responsible for ensuring the smooth running of the office administration. 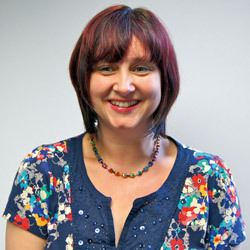 Helen also oversees DBS and reference checks in relation to the recruitment process for new PA’s. Jo joined ORIGIN in 2017. As an experienced nurse, Jo brings useful clinical understanding to this role. As Client Services Manager, she has responsibility for new and existing client assessment home visits to ensure development and management of the most appropriate individual care plans. 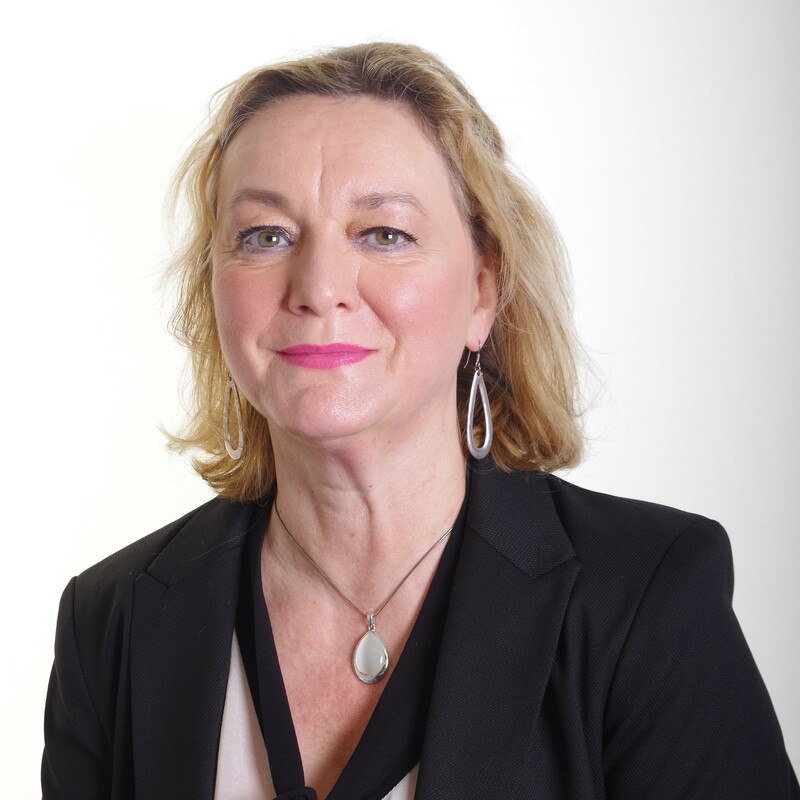 Jo will also liaise with external agencies and support networks such as SIA, NHS and Social Services. continue to work as a Senior PA to clients and to deliver refresher training for PAs. 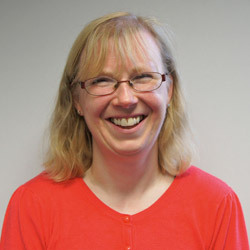 Claire joined Origin in 2015. 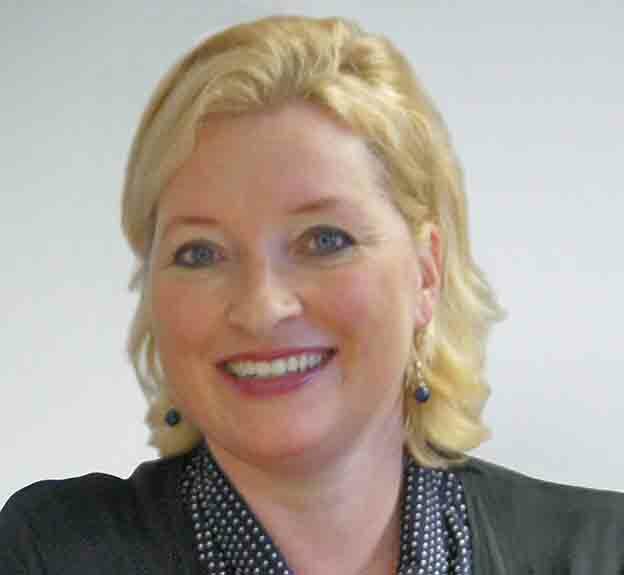 She leads Origin’s training team with responsibility for developing and delivering induction and advanced in-house training for Origin PAs. With Claire’s medical and health and safety experience and an understanding of the unique and individual nature of spinal injury, along with the skills of other training team members, the team ensure Origin PAs are equipped with the hands-on skills required. 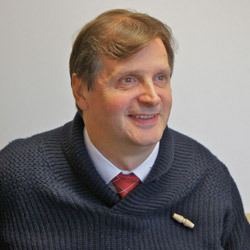 John joined Origin in 2003. Based in London, John conducts most of Origin’s recruitment interviews. 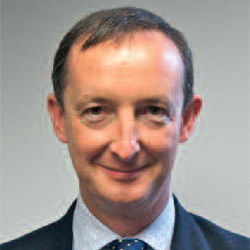 A highly experienced recruitment consultant, John is often the first person our PAs will meet.